Grigorov, S. 2011. Re-imagining and Reconstructing the University and Schools in Trentino for 2035 and Beyond. Sustainability Education – the Language of the Future! University of Trento, 2011. A landscape architect, Orhidea Mitova has graduated from the Forestry University – Sofia and has been studying and working actively on the problems of landscape and sustainability architecture for over 13 years. She is also completing a M.S. programme in Ecology and Sustainable Development at the New Bulgarian University. She loves being in Nature and being natural. 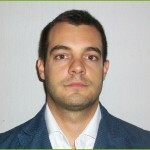 Kiril earned his Master’s Degree in Psychology at the Honours College “Bernardo Clesio”, University of Trento, Italy. His major research and practical interests range from early childhood development to human resources management. In particular, he is doing practical research on possible ways of promoting work-family reconciliation and well-being, ecopedagogic therapeutic gardens and trainings, and diversity management. He is engaged in the transformation of human resources practices for the creation of sustainable organizations in terms of social, economic and ecological responsibility. 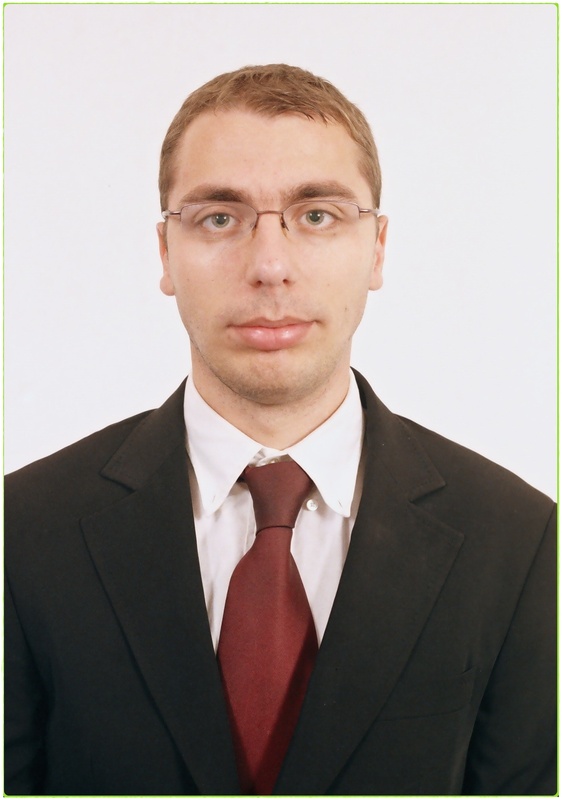 Tsvetozar Zahariev is currently doing a Ph.D programme in Economy and Management at the Technical University of Sofia as his dissertation is on: Sustainable energy efficiency strategies. He has obtained a M.A. degree in Accountancy and Control from the University of National and World Economy and a B.A. degree in Bulgarian History and Culture from Sofia University “St. Kl. Ohridski”. Nikolay has a Master’s Degree in Political Science and Global Environmental Governance from VU University Amsterdam and a Bachelor’s Degree in Political Science and European Integration from Sofia University “St. Kl. Ohridski”. He has worked on issues from fields varying from International Political Economy through Ecology to Political Philosophy. In recent years, he has primarily been interested in critical pedagogy, sustainable agriculture and food production. He loves Nature and all living creatures. Radostina Vuteva was born in Botevgrad, a small city in the Sofia region, in 1985. She has obtained a Master’s Degree in International Public Management and Public Policy from the Erasmus University Rotterdam and a Bachelor’s Degree in Public Administration from Sofia University St. Kl. Ohridski. 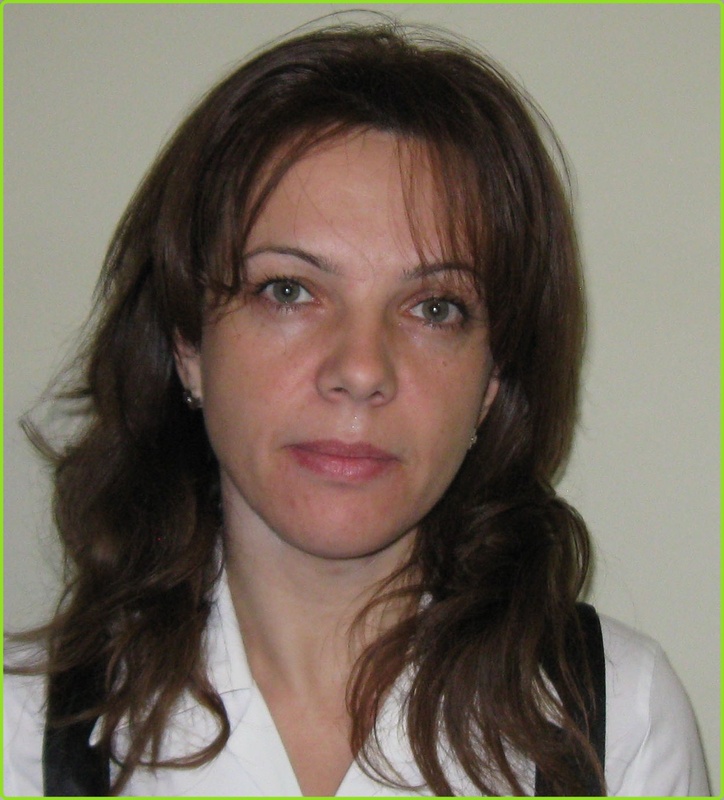 She has been actively working in the sphere of European projects management. 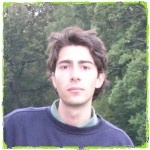 Hristo Dokov was born in Troyan in 1982. 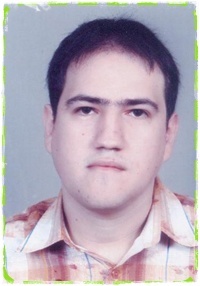 Currently he is completing a Ph.D. programme in the field of Regional Development at Sofia University “St. Kl. 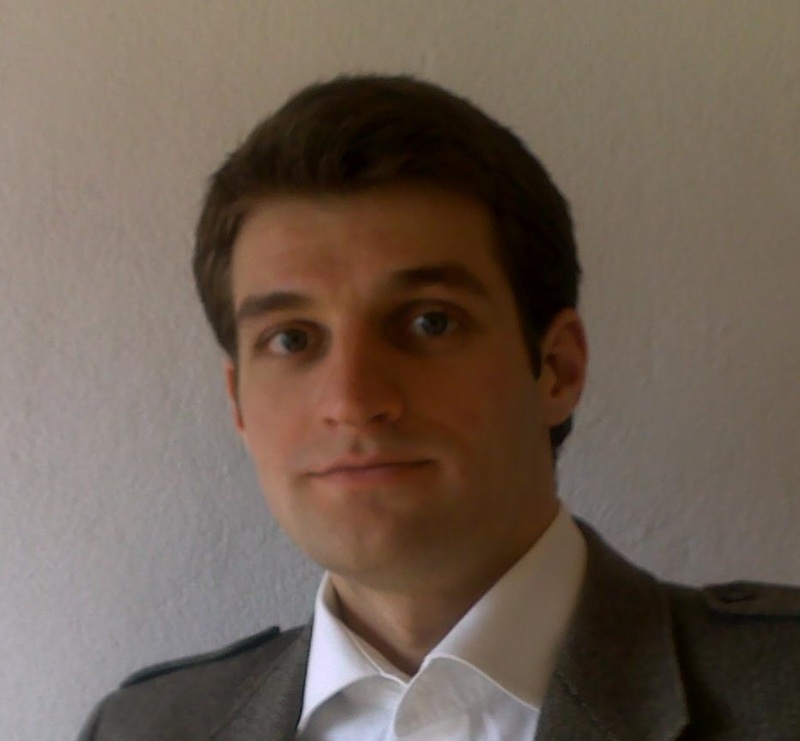 Ohridski” as his dissertation is on: Impact evaluation of the cohesion policy of the EU. He has also specialized at the University of Cologne, the University of Vienna, and the Austrian Institute for International Affairs. 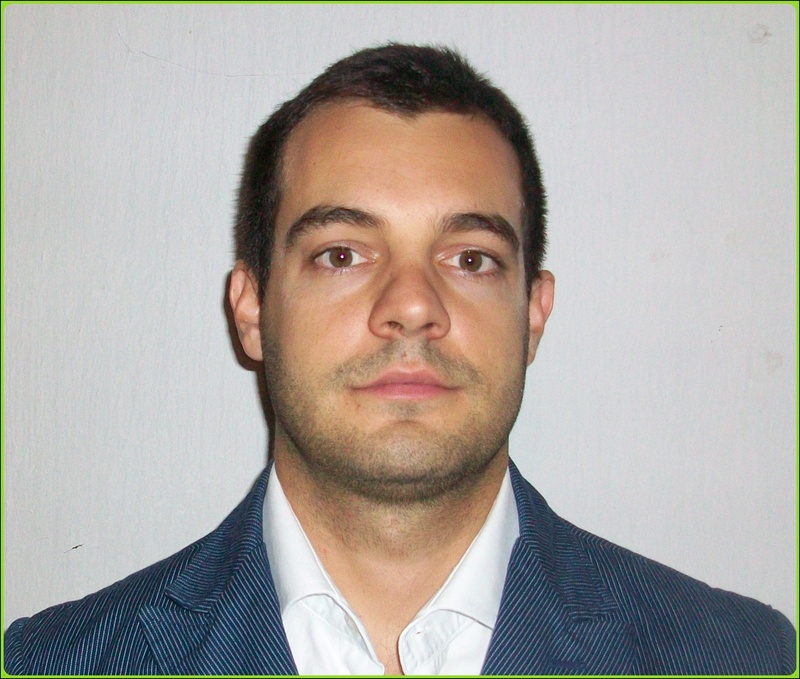 He possesses a Bachelor’s Degree in Tourism, as well as a Master’s Degree in Regional and Political Geography from Sofia University “St. Kl. Ohridski”. His professional and scientific interests are primarily in the spheres of sustainable and regional development, European integration, geopolitics and socio-economic geography. 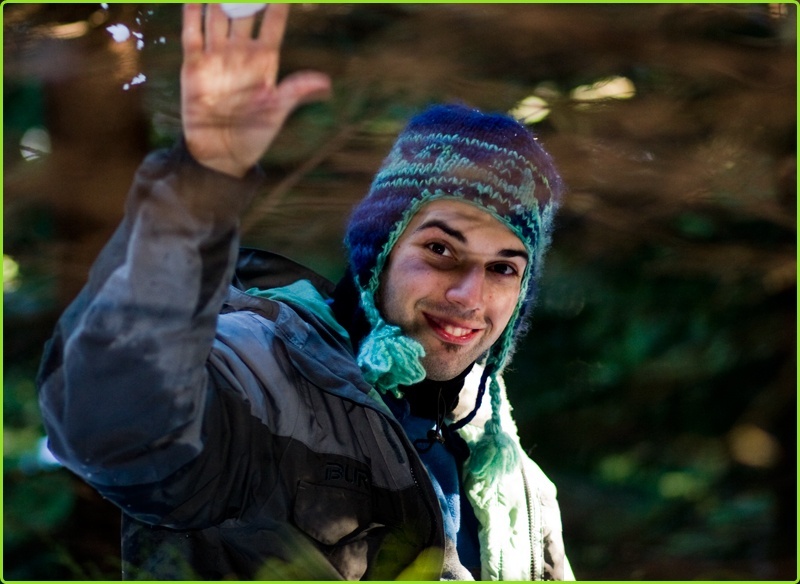 Delyan Kolev has developed affection for Nature while growing up in the gardens and fields of the Institute of Plant Physiology of the Bulgarian Academy of Sciences in the outskirts of Urban Sofia, where his mother worked as a researcher. Climbing on trees to eat cherries and peaches, exploring different plants he understood how important the contact with Nature is for the development of healthy body and mind in childhood. 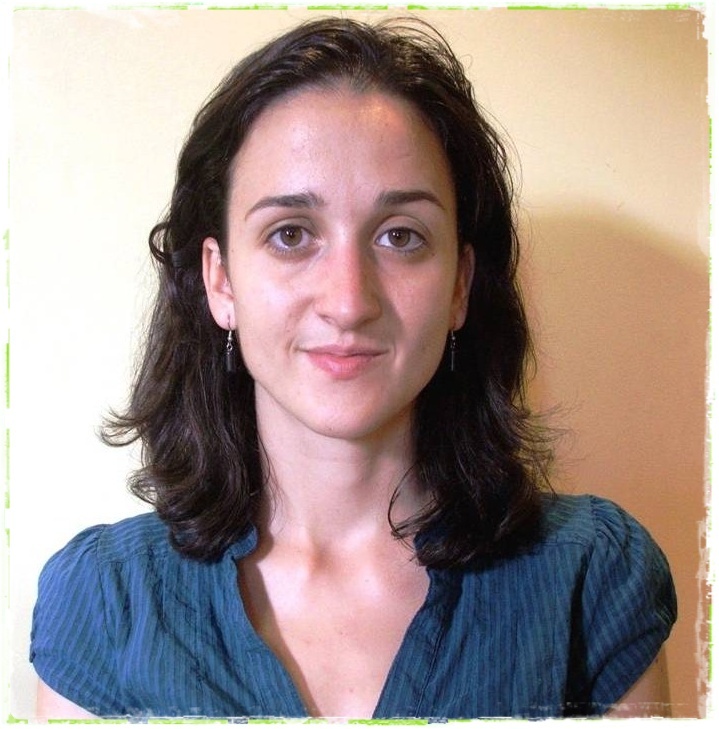 As a research fellow in Cognitive Neuroscience at the University of Trento-SISSA Delyan is exploring the interactions and interdependence between the environment and the mental state of well-being. Particularly setting up a research program on disturbing affective mental states such as anxiety, depression, traumatic experiences resulting from the hi-tech burden of modern life , he strives to explore the effect of nature inborn values like harmony, calmness, eternity and vastness on the mental functioning.